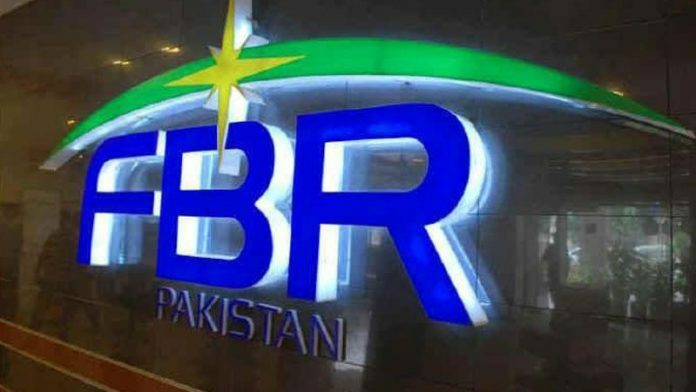 ISLAMABAD: (BN Web Desk)The Federal Board of Revenue (FBR) on Friday refuted reports regarding revising the tax rates for non-filers withdrawing cash worth over Rs 25,000. In a statement issued to clarify the matter, the FBR stated that government has not revised rates or limits for withholding tax on cash withdrawal from bank accounts and on the issuance of cash denominated bank instruments. 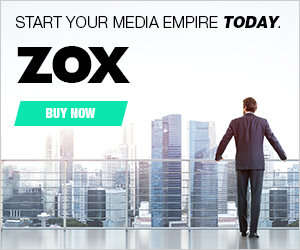 There has been no change in cash limits or tax rates on withdrawal from bank accounts. Only change which has been made through Finance 2nd Supp Act 19 is taking out the tax filers from the scope of relevant law. Now these withholding provisions are applicable only to non-filers.